The tour is a gentle stroll around the central part of the town, which is strategically located on a hill. 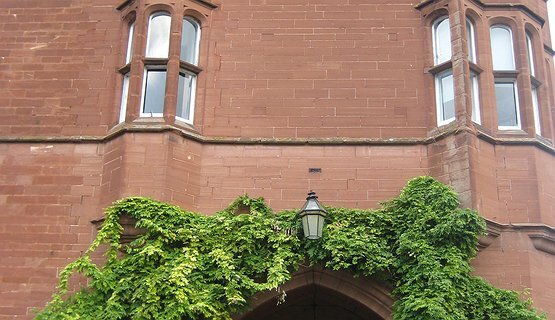 Wander through the charming streets of Ruthin to discover the fascinating stories of people with royal connections and others who found themselves in trouble with the law. Find out what makes Ruthin a real gem of a town which should not be missed. ◾Walk along Castle Street to hear about scandalous Judge Sir John Trevor, the Grey Lady ghost and the ‘Wild West’ Cornwallis West family of Ruthin Castle. Amble along the attractive streets to discover intriguing stories of past residents. 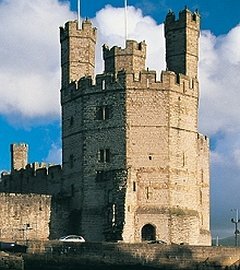 ◾See the stone linked with a King Arthur legend. ◾Find out about the harsh life of the prisoners at Ruthin Gaol and a tale of a daring escape. Minimum number of 5 people for tour to run with tickets @ £5. Child concessions £2.50. Tours start from Ruthin Craft Centre TIP. VIP tours for 2 people are also available at £25 per couple (or £30 for family). Please contact me for these tours which can start from Ruthin Craft Centre, Ruthin Castle or other accommodation in the centre of town. Reductions for larger groups - please contact me for details.